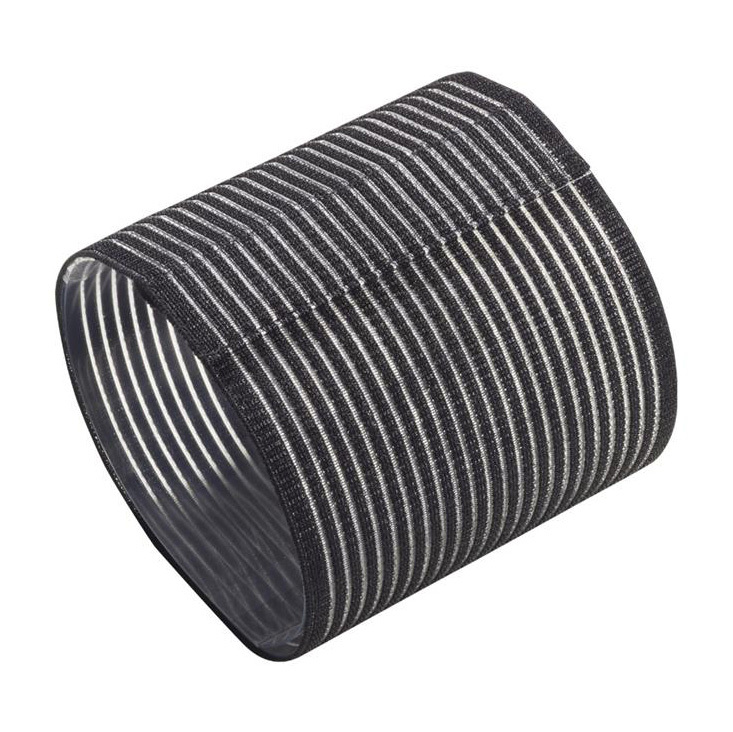 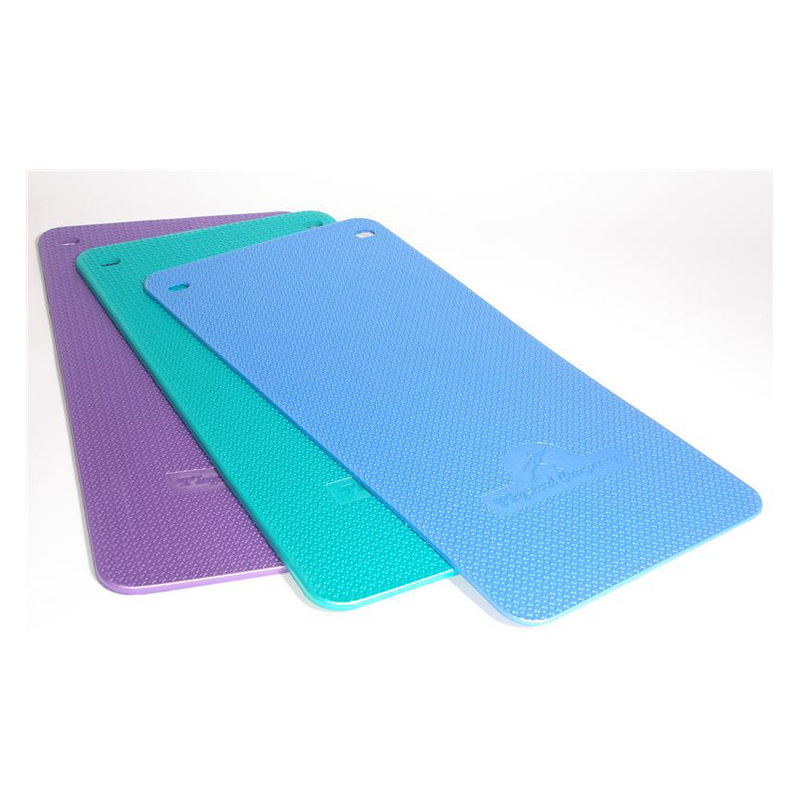 These Aerobic Mats are soft but ultra strong, supportive with non-slip design with rounded corners. 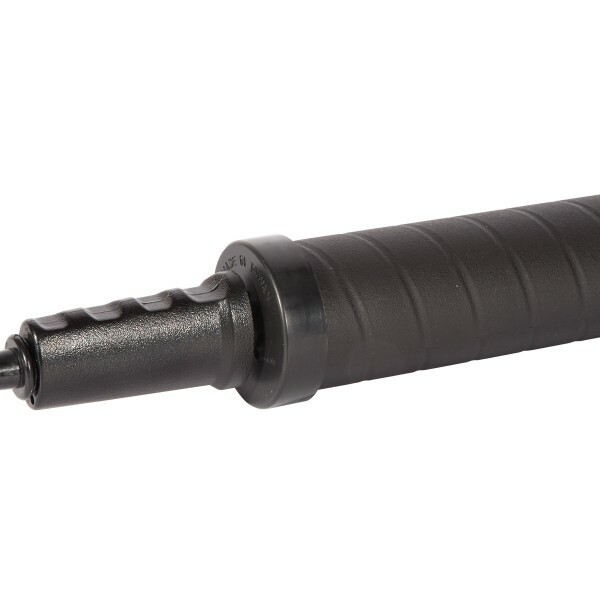 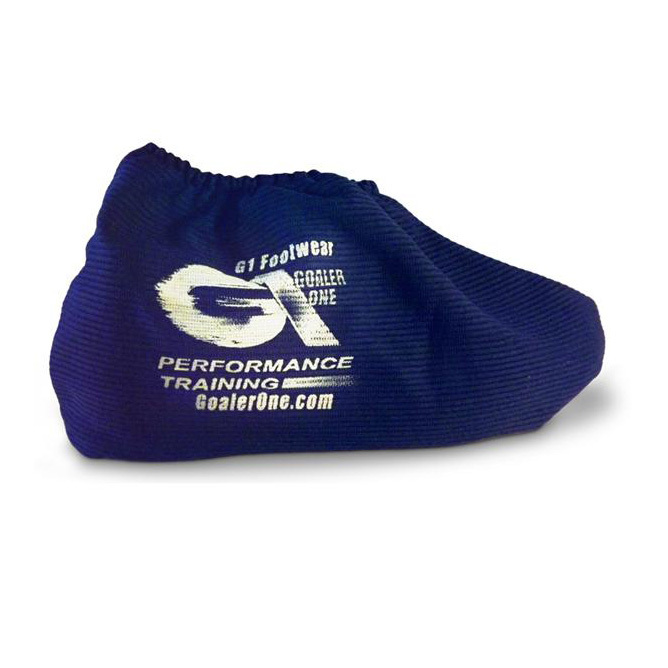 Anti tear cut out hanging holes allow storage on the mat storage system. 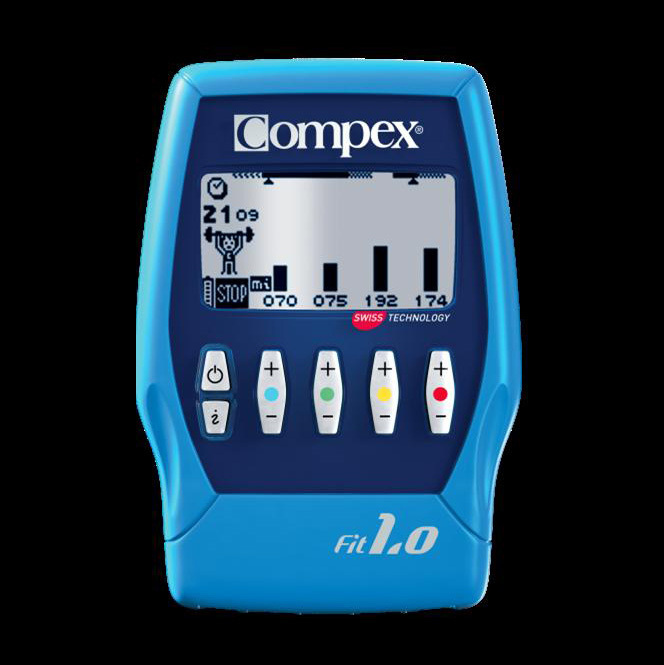 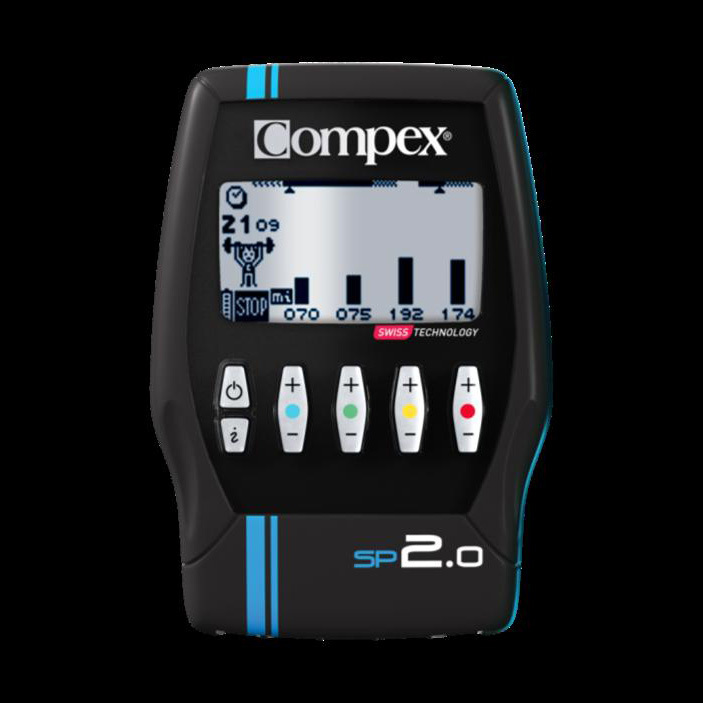 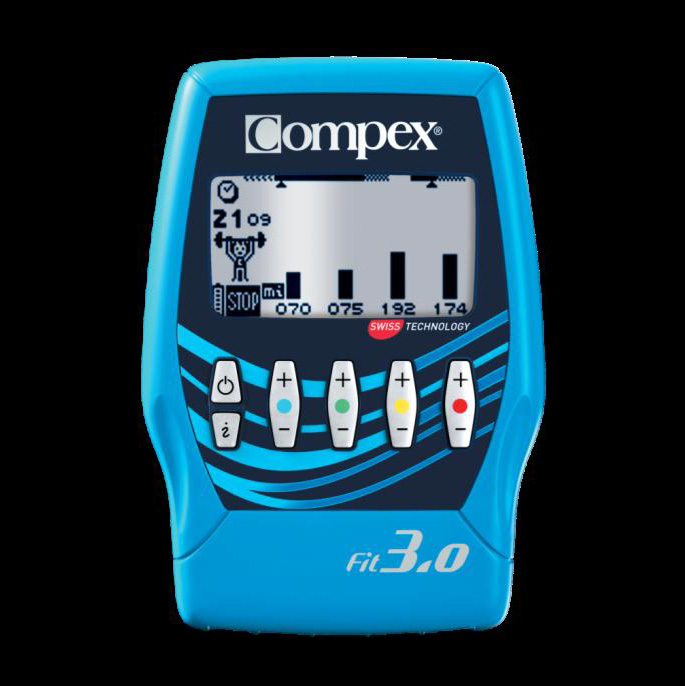 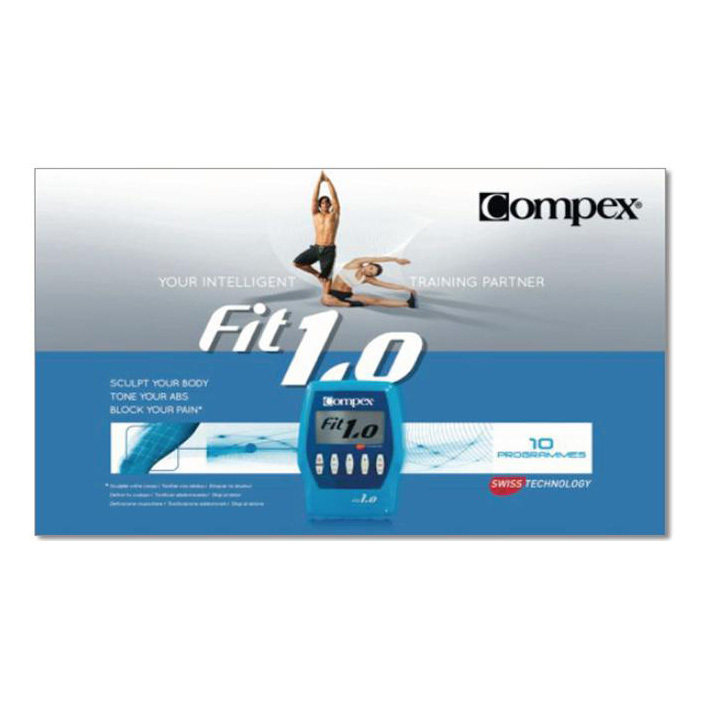 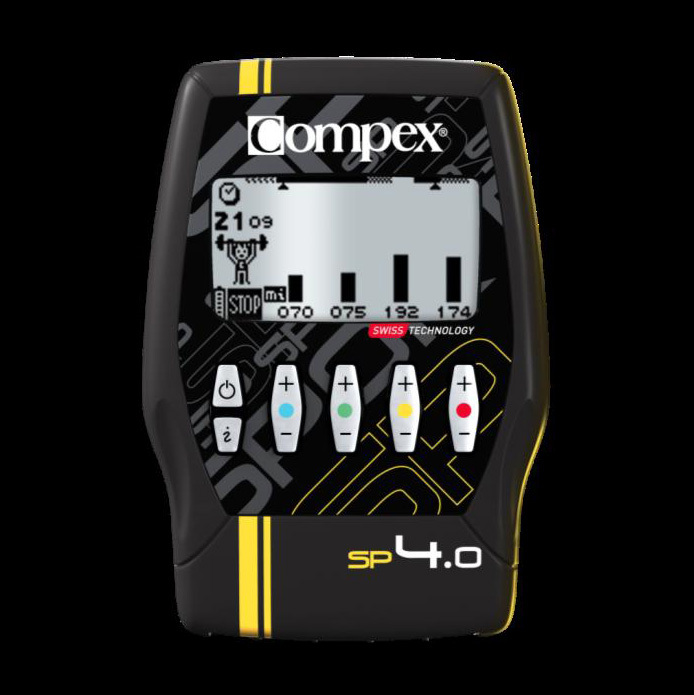 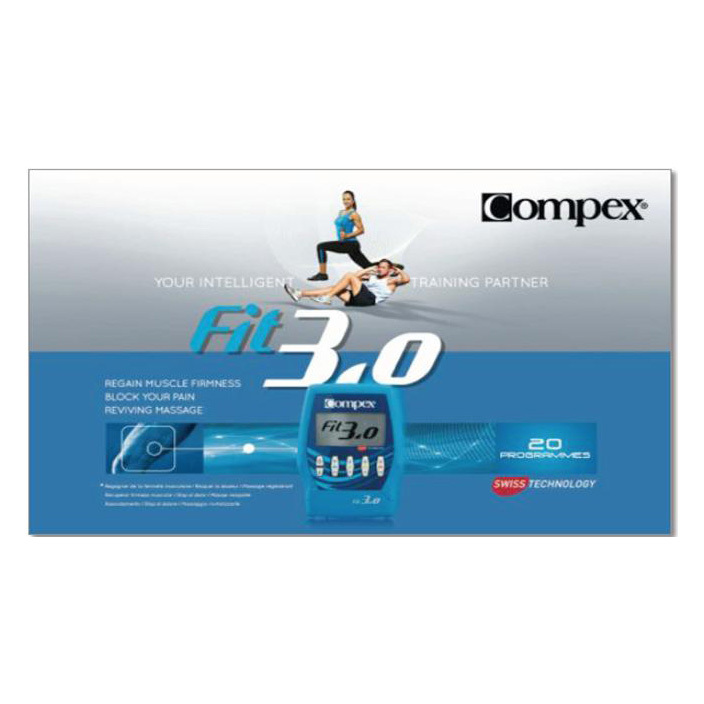 The Compex SP 2.0 with all the basic electrostimulation features and MI-technology is the ideal partner for athletes who train 1 or 2 times per week. 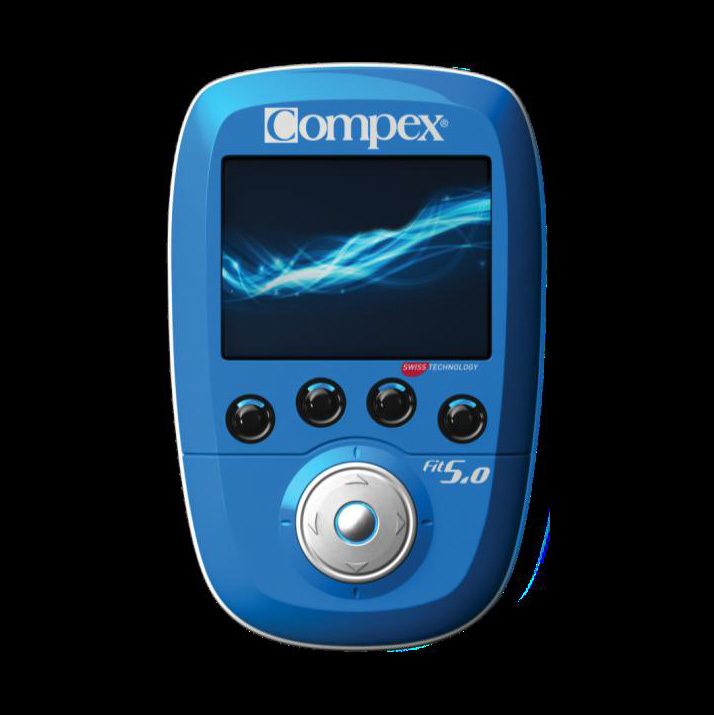 Designed for those who workout daily, Fit 5.0 is the ultimate product in the range, as it also includes Compex wireless technology. 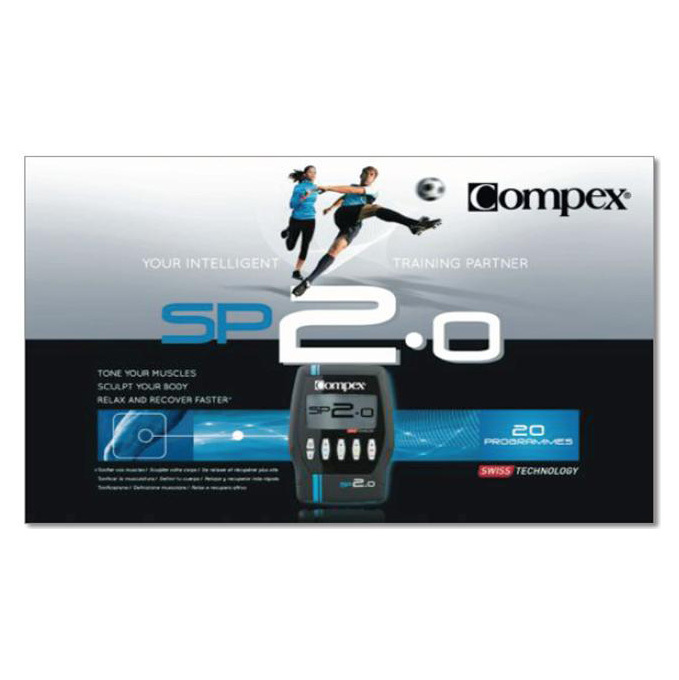 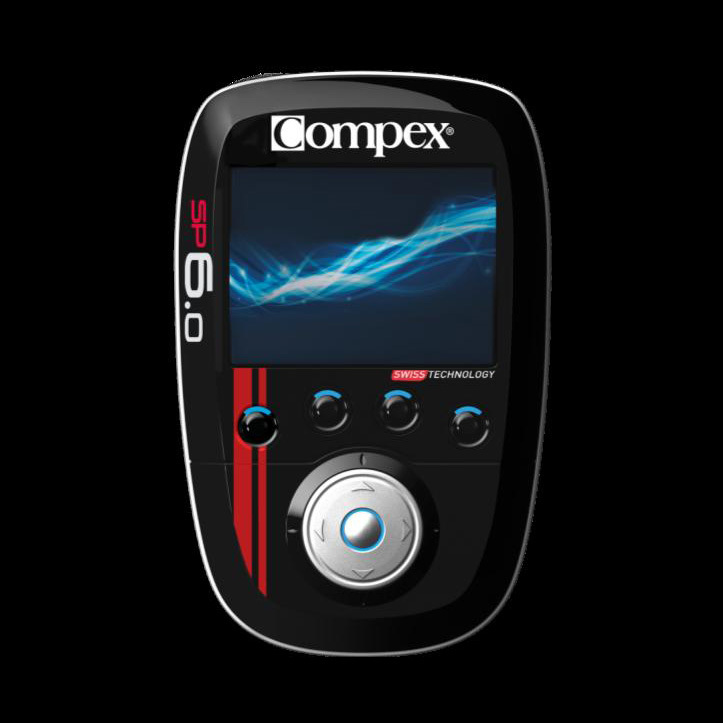 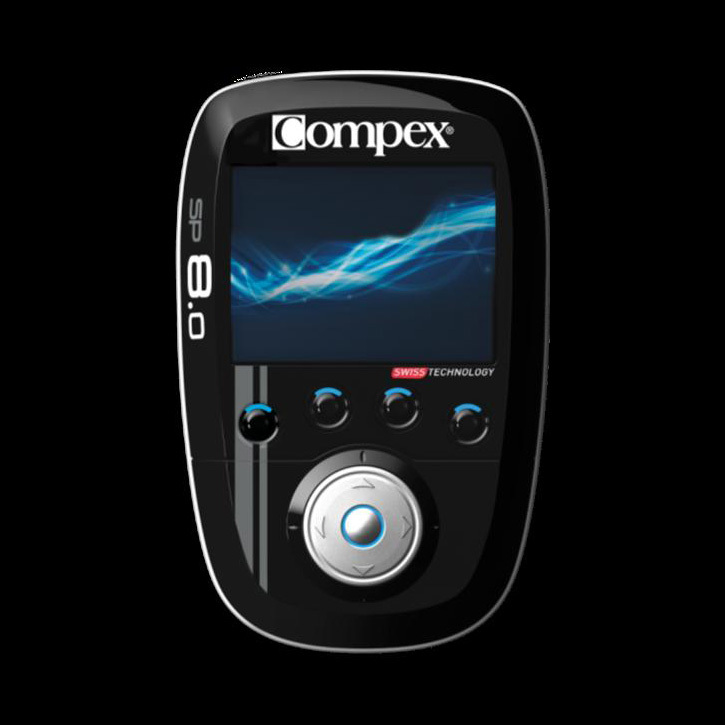 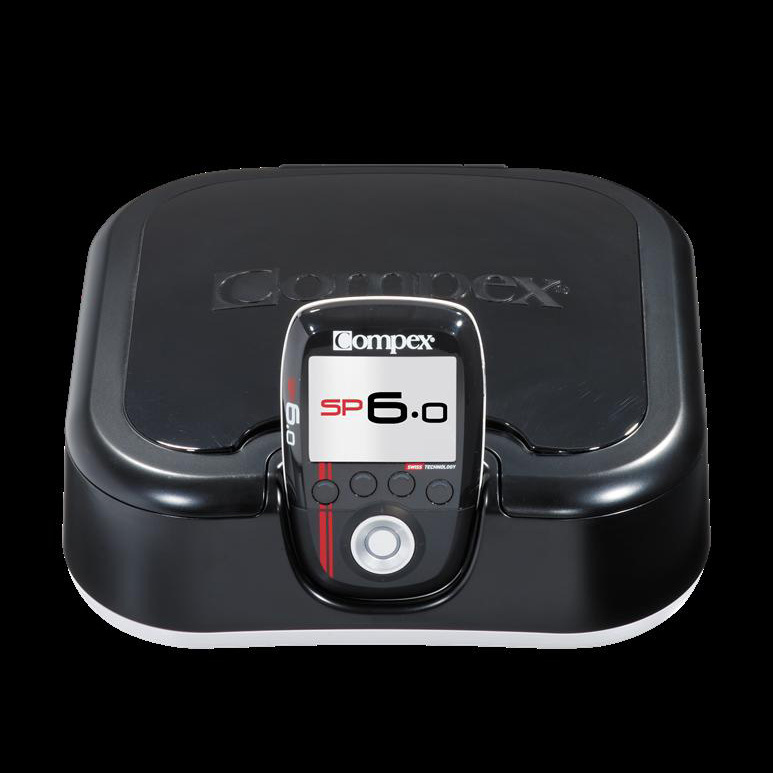 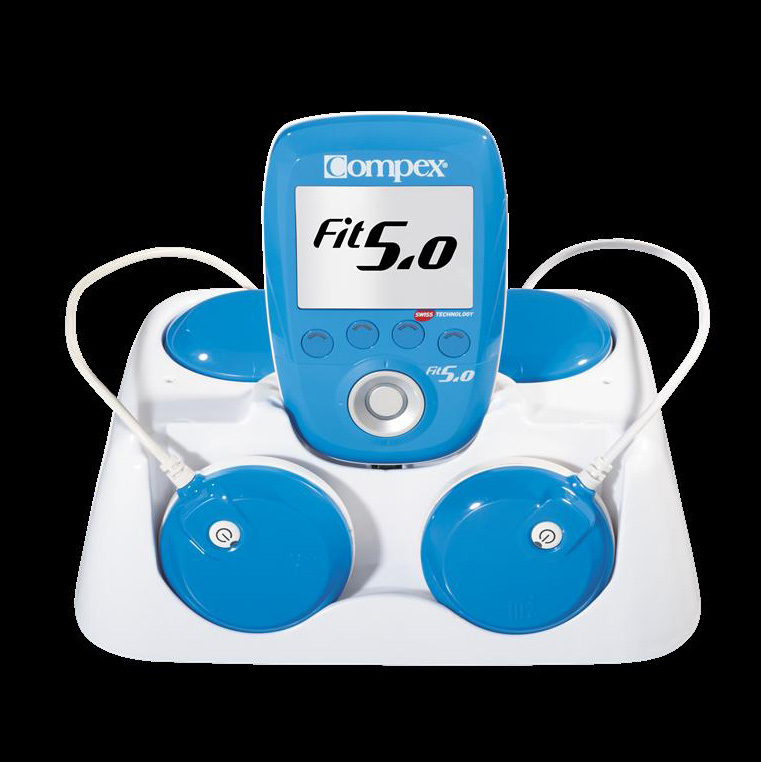 The Compex Wireless SP 6.0 is designed for athletes who train more than 3 times per week, SP 6.0 includes all the electrostimulation functions with the wireless feature that ensures total freedom of movement. 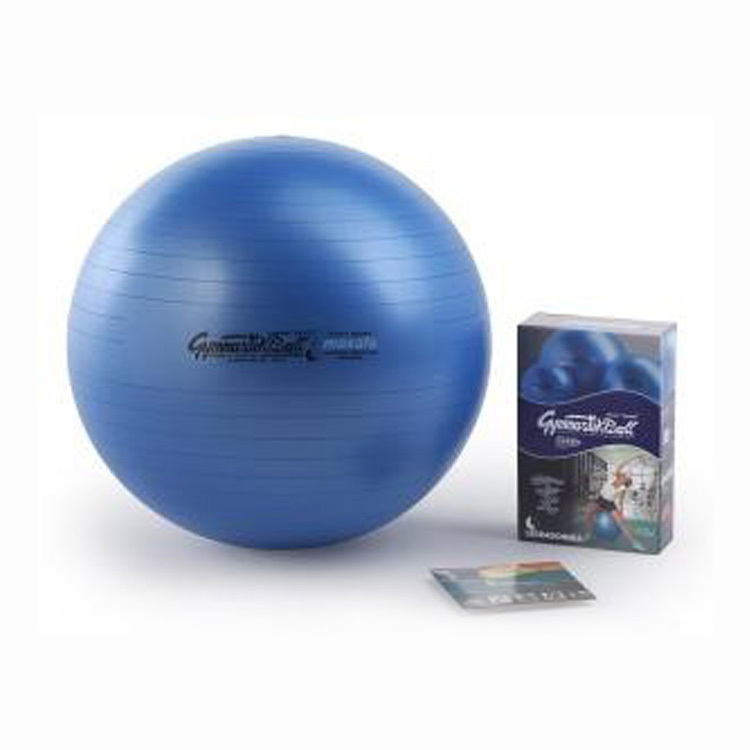 A Gym Ball is a great way to improve strength, stability, flexibility and alignment. 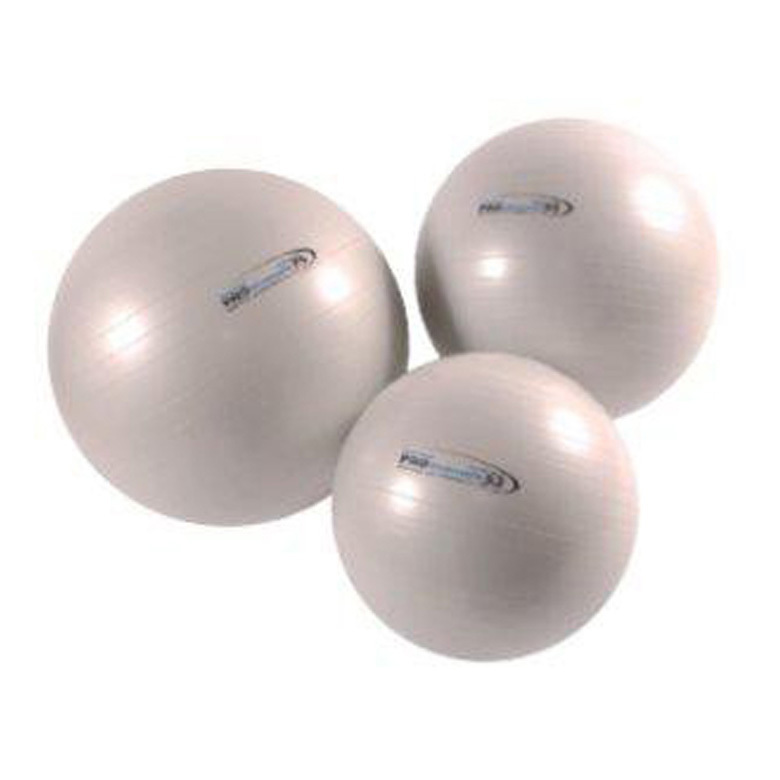 The extra thick burst resistant walls make these balls heavier and more resilient than standard balls. 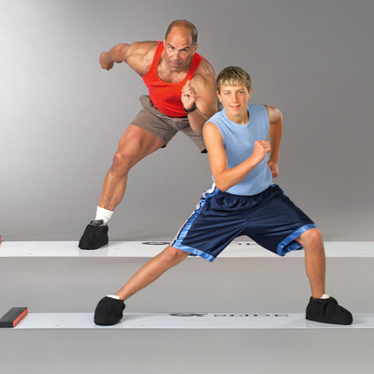 Slide boards are light-weight and portable making them ideal for use in the gym, outside or even in your living room. 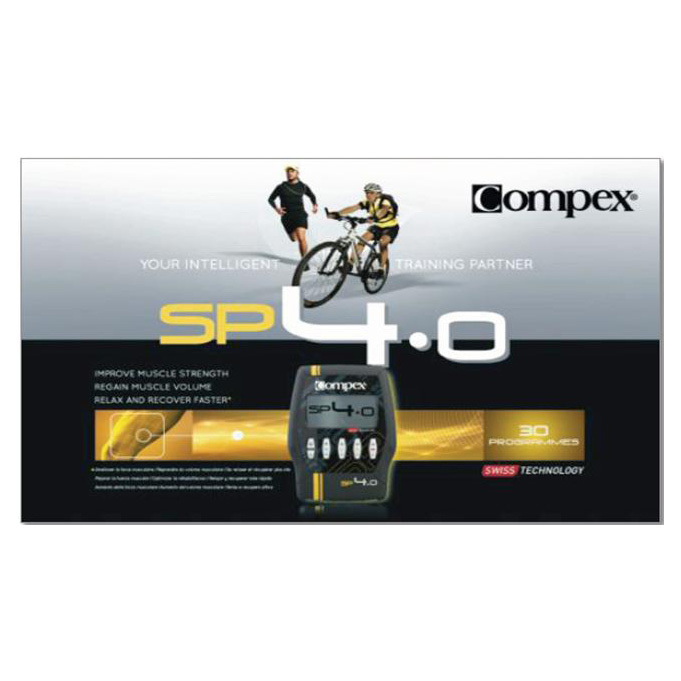 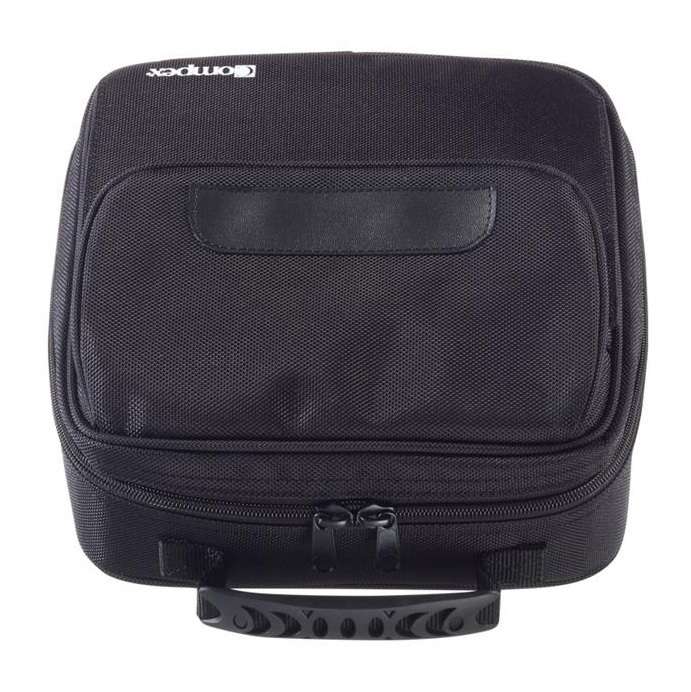 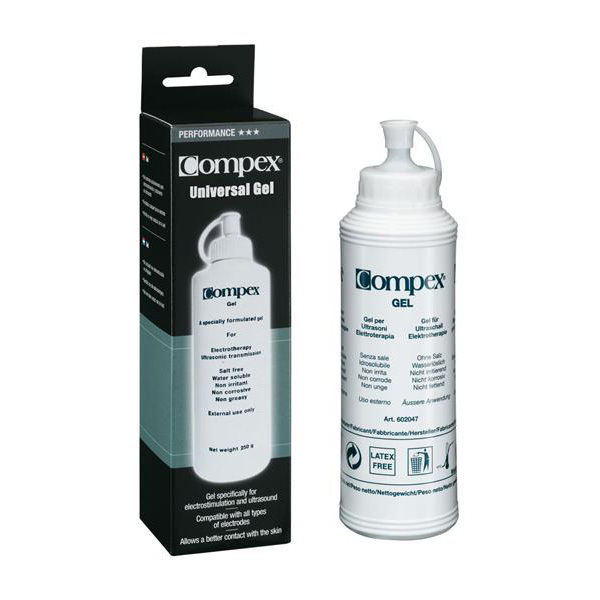 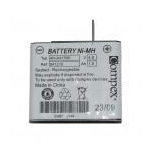 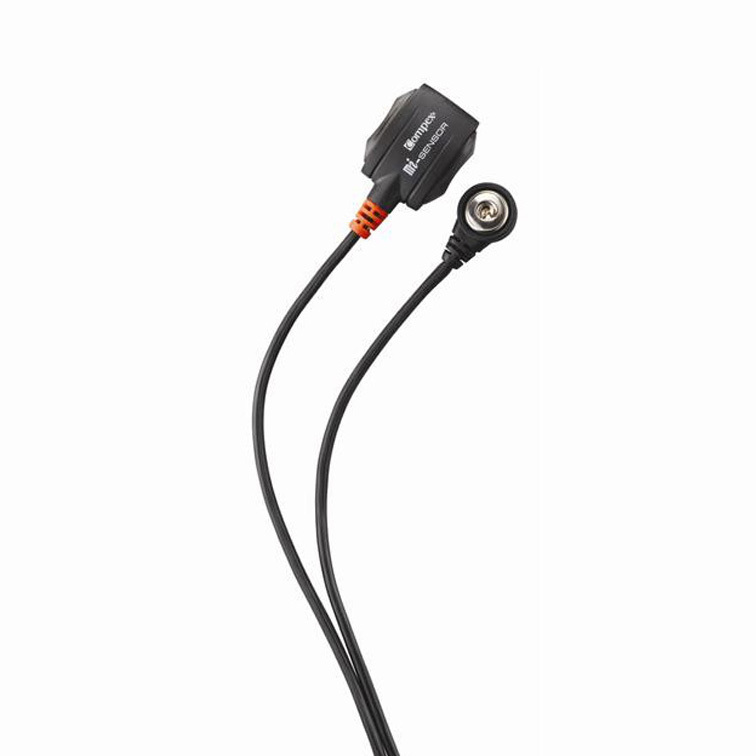 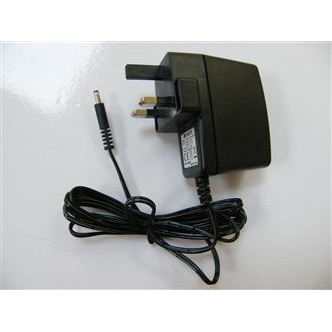 Unit Accessory The Compex battery charger is for use with the Compex Mi Sport Muscle Stimulator. 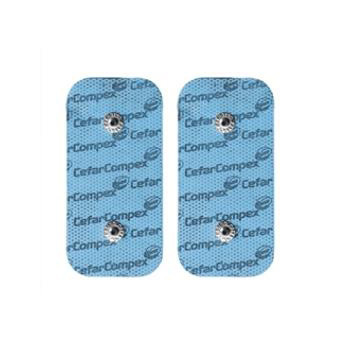 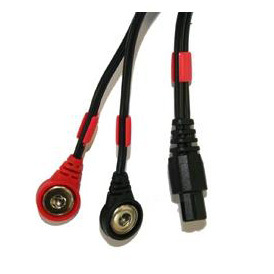 Unit Accessory Replacement lead wires for the Compex Mi Sport. 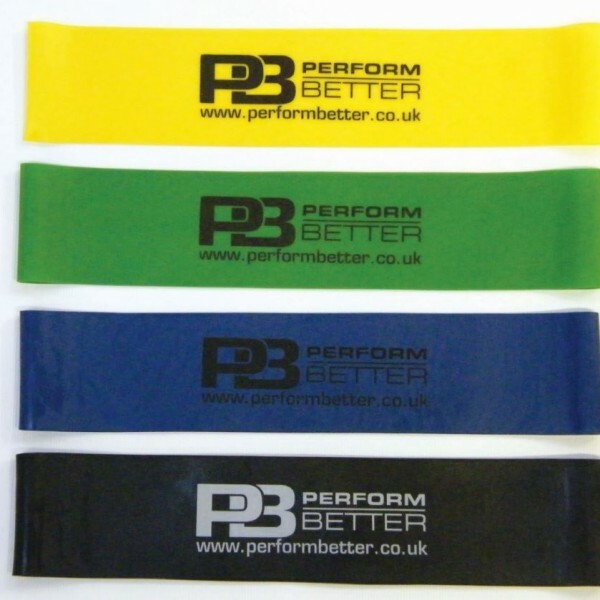 Purchase set of 4 or individually (Blue , Green, Red or Yellow).